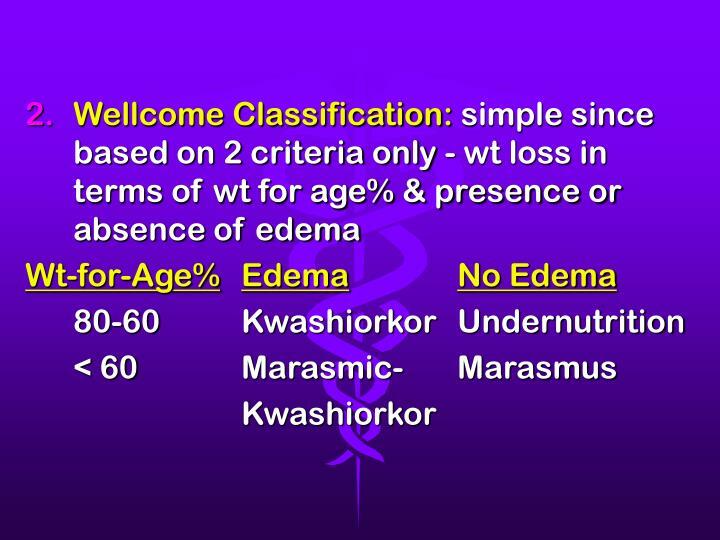 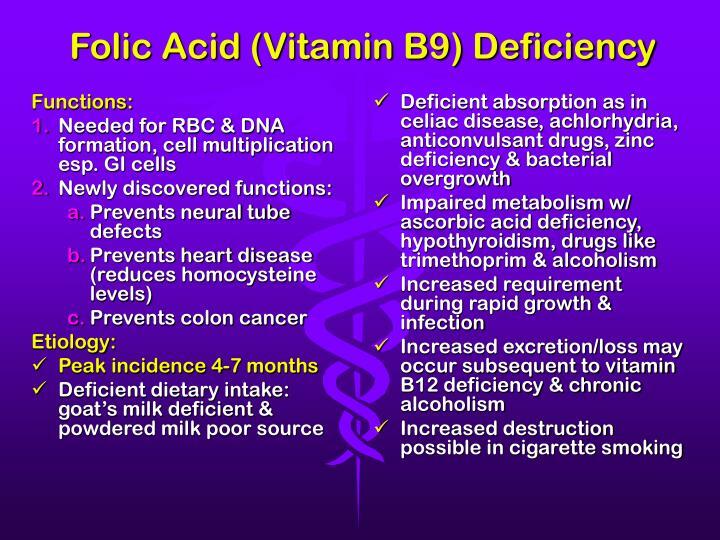 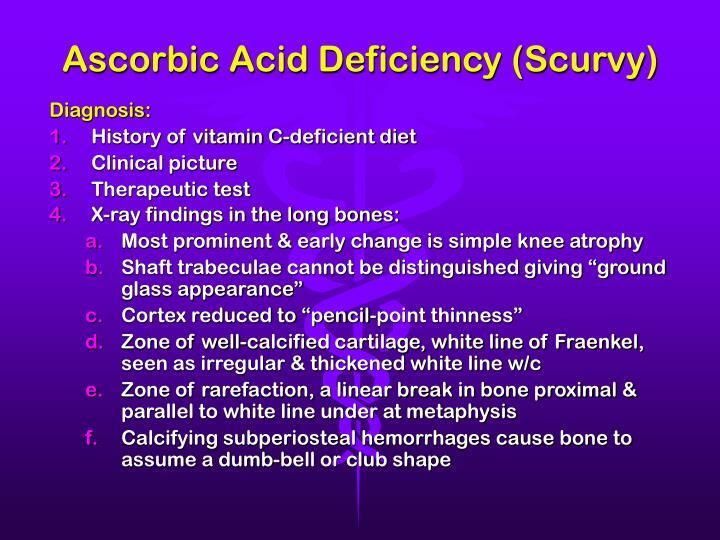 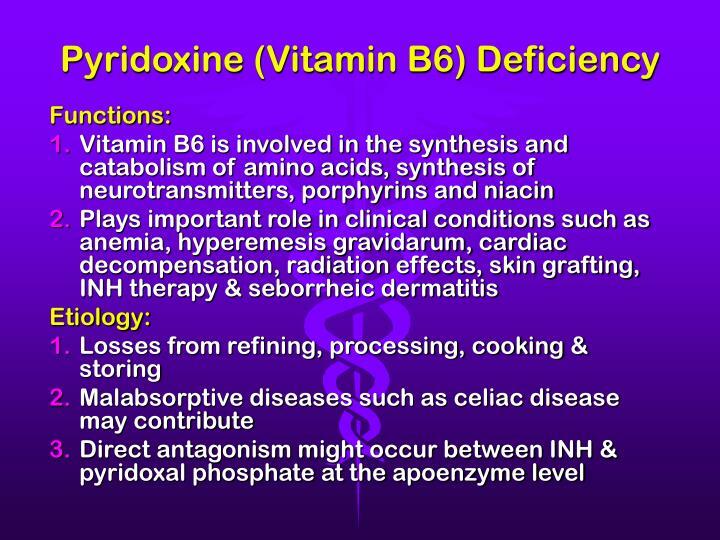 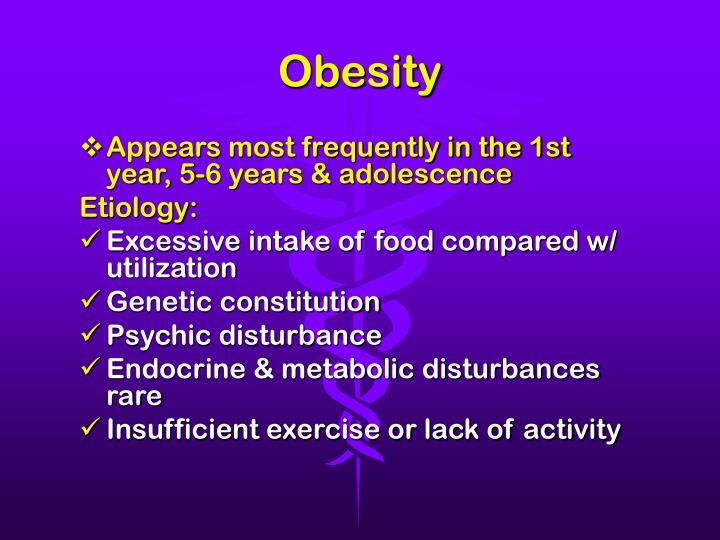 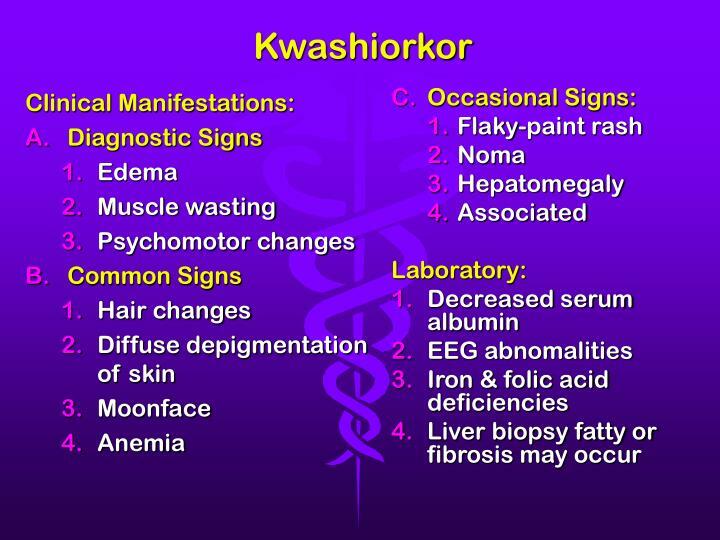 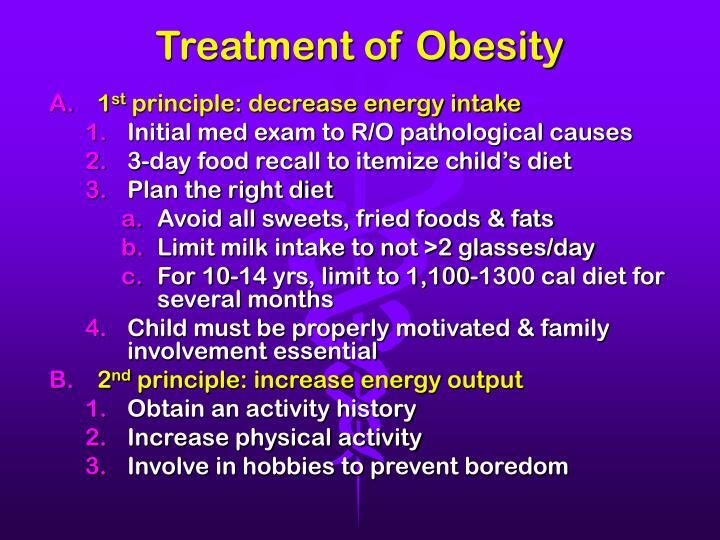 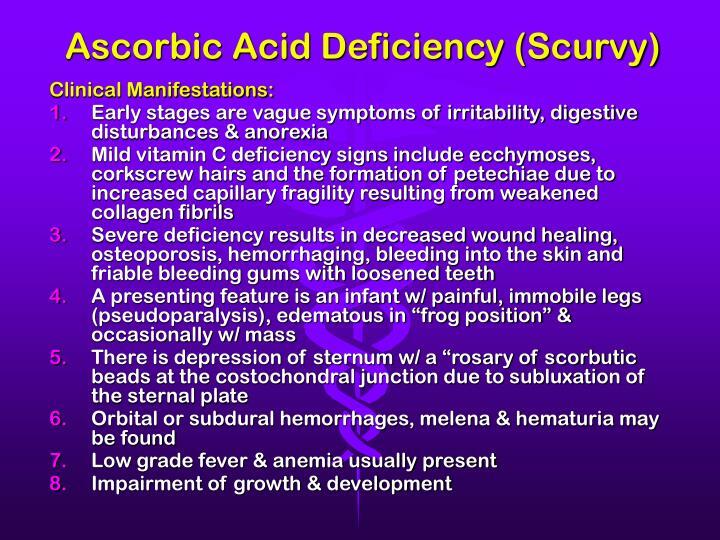 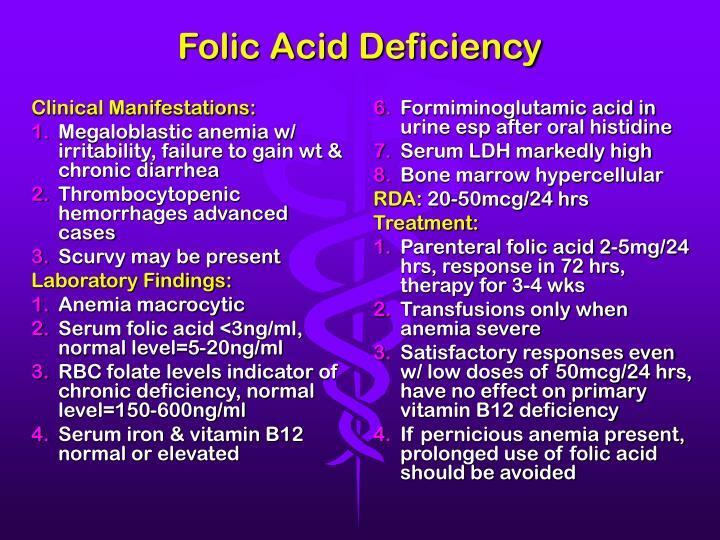 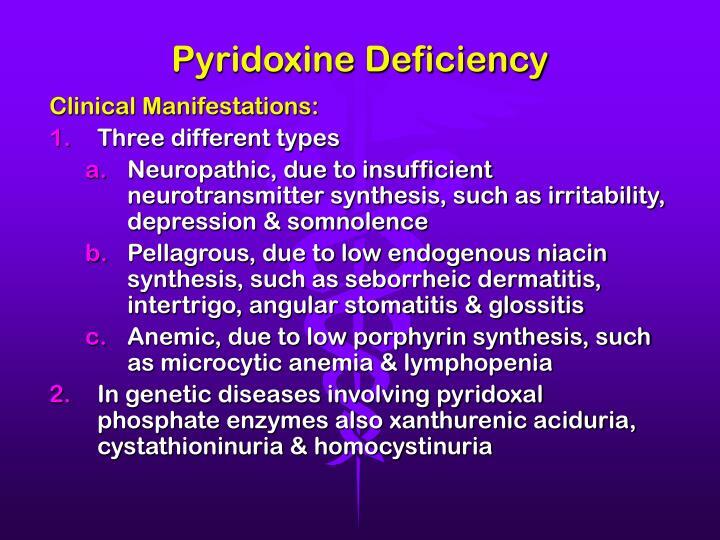 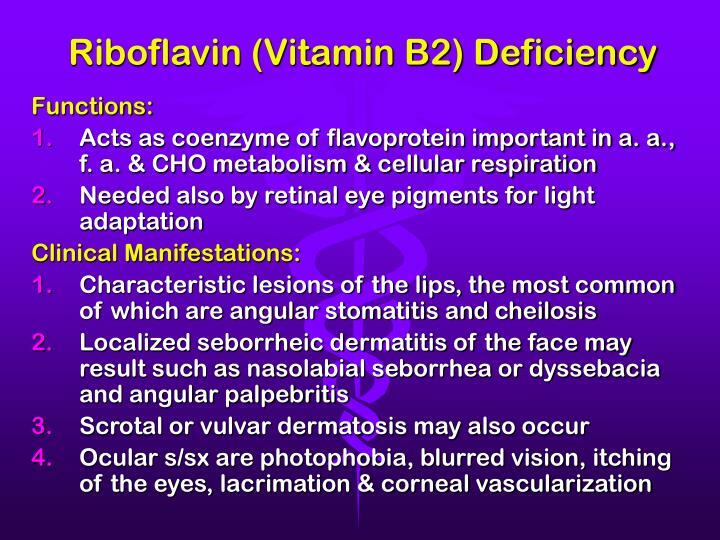 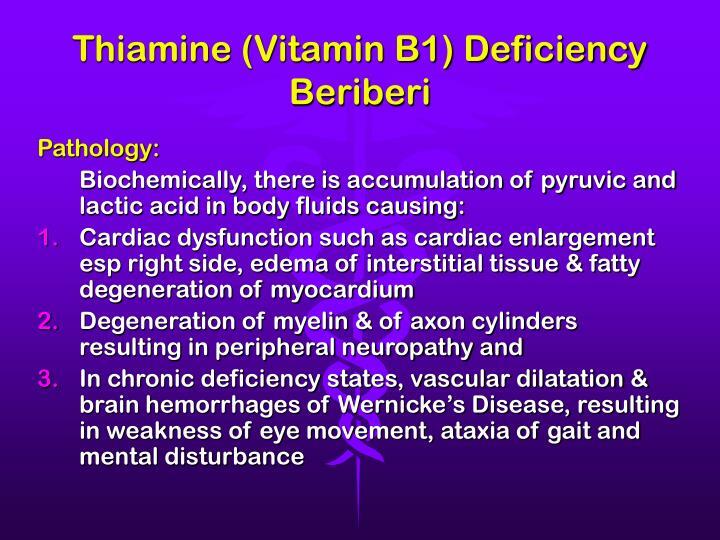 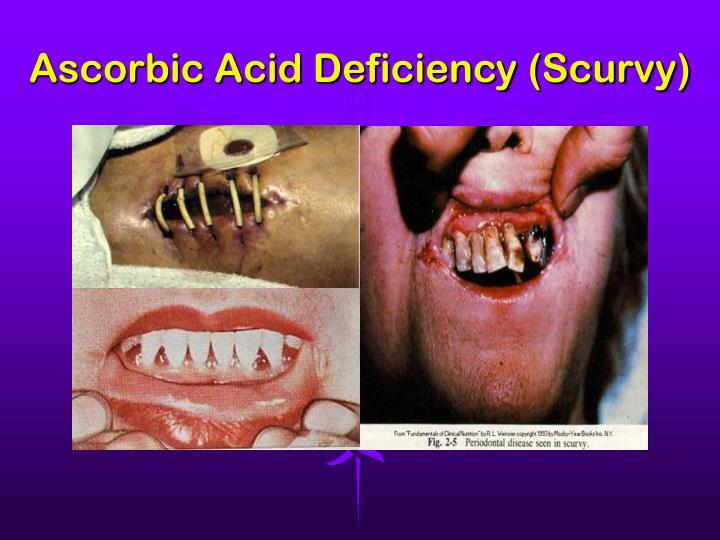 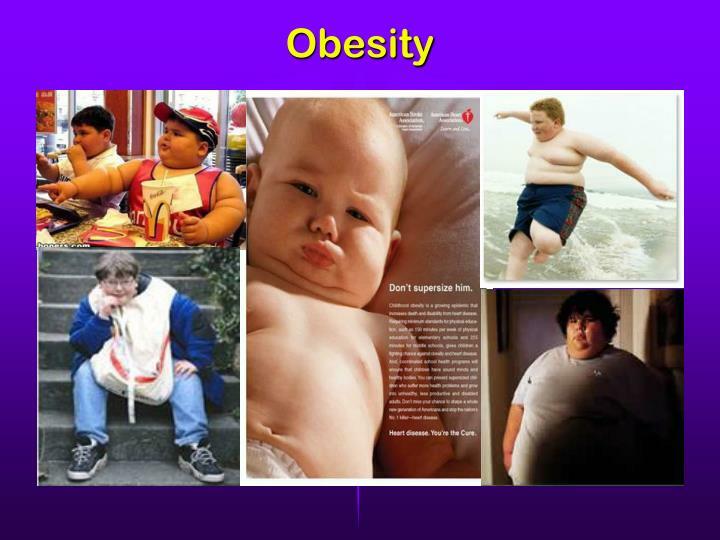 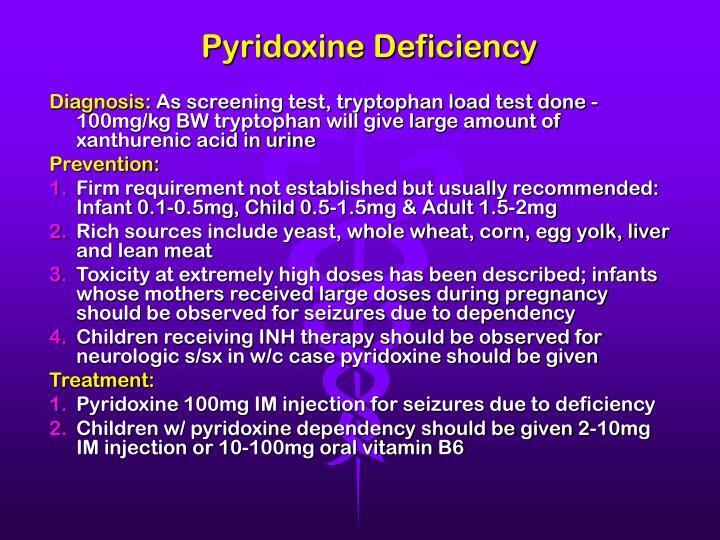 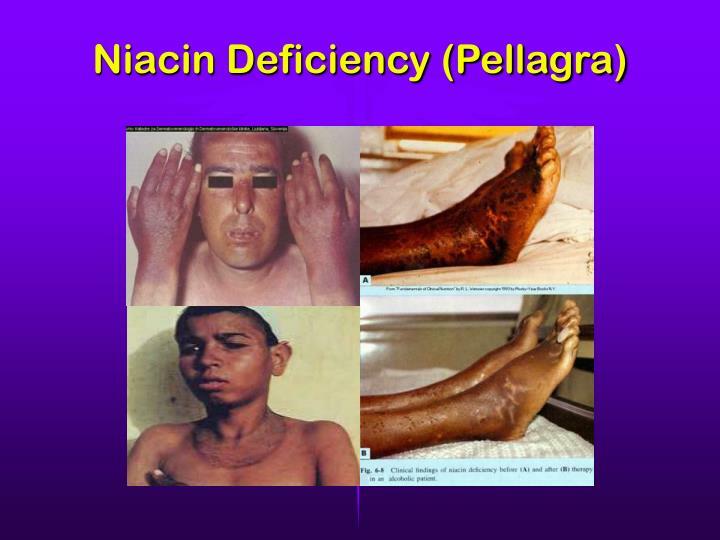 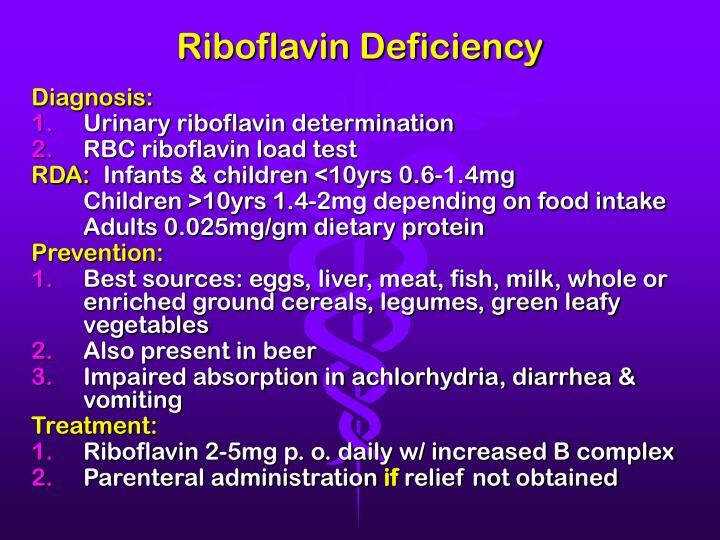 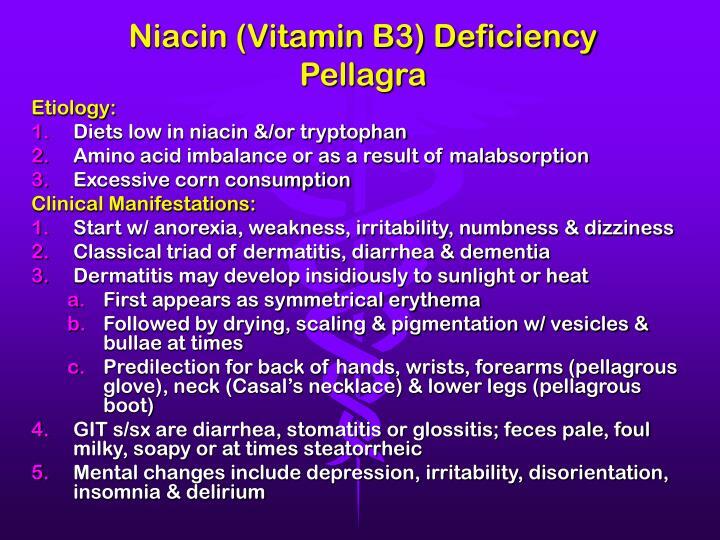 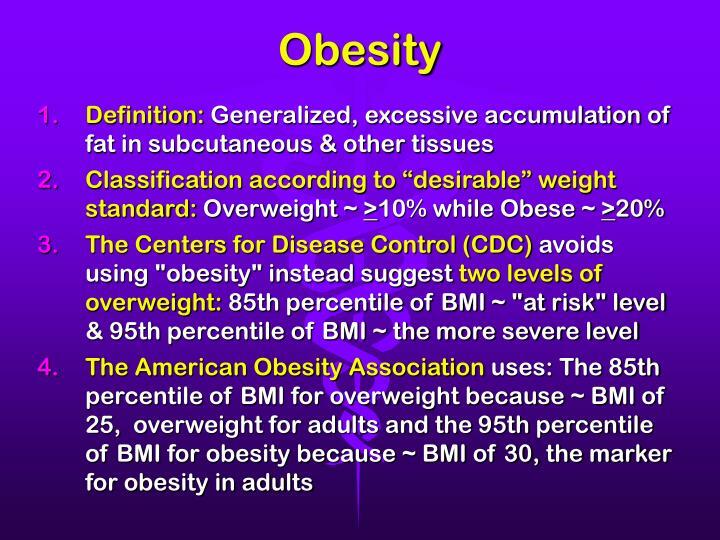 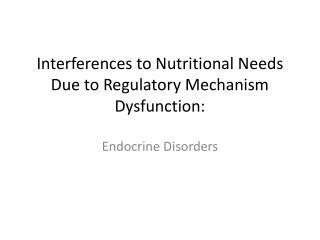 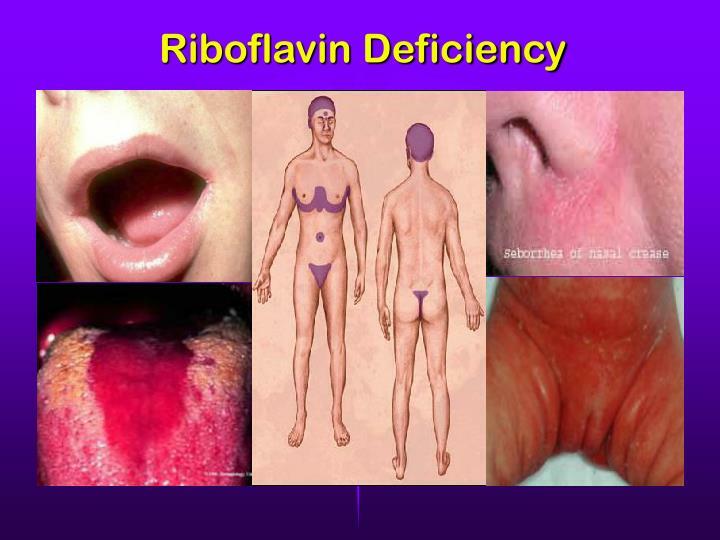 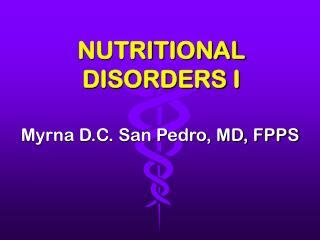 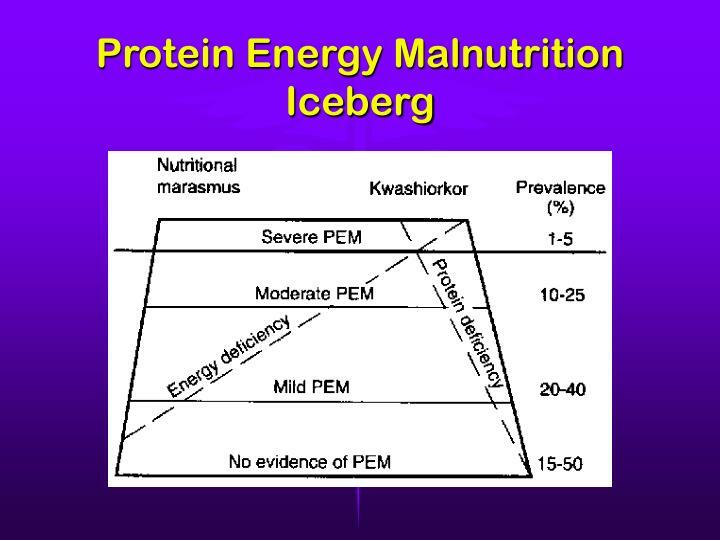 NUTRITIONAL DISORDERS I. Myrna D.C. San Pedro, MD, FPPS. 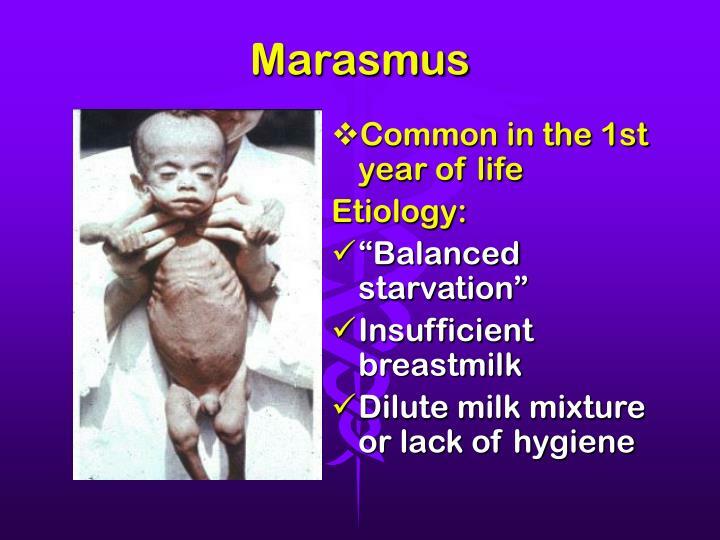 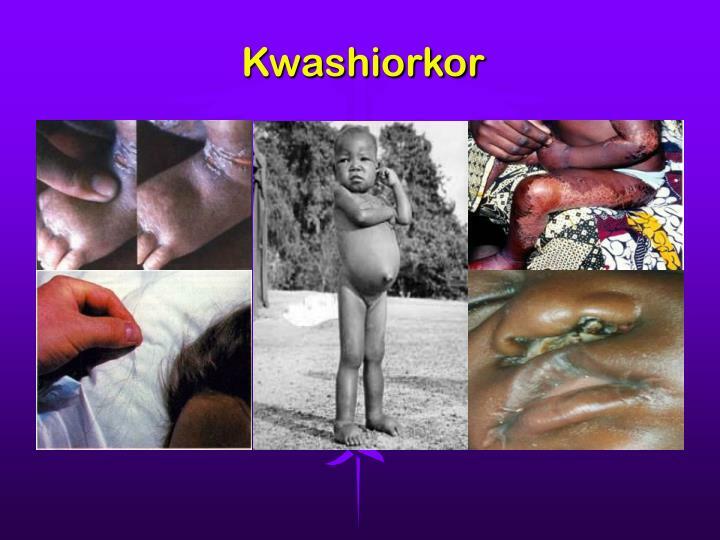 MALNUTRITION. 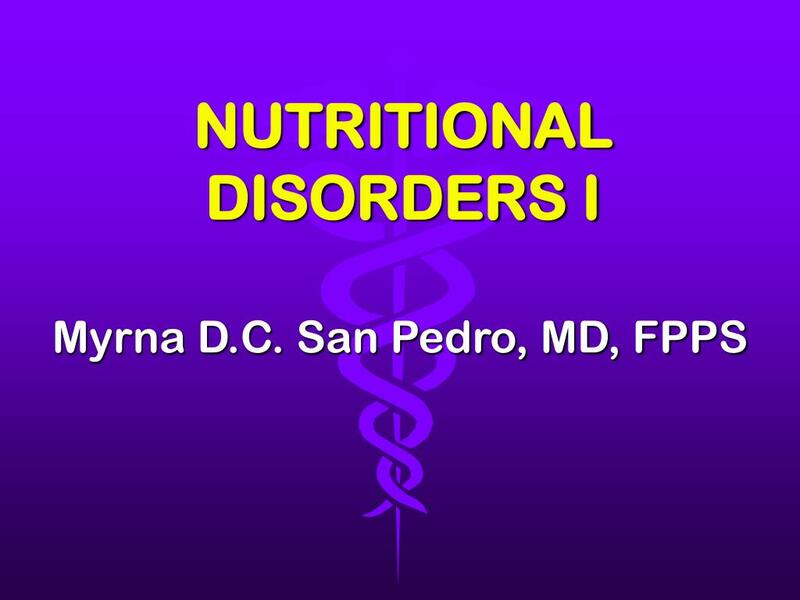 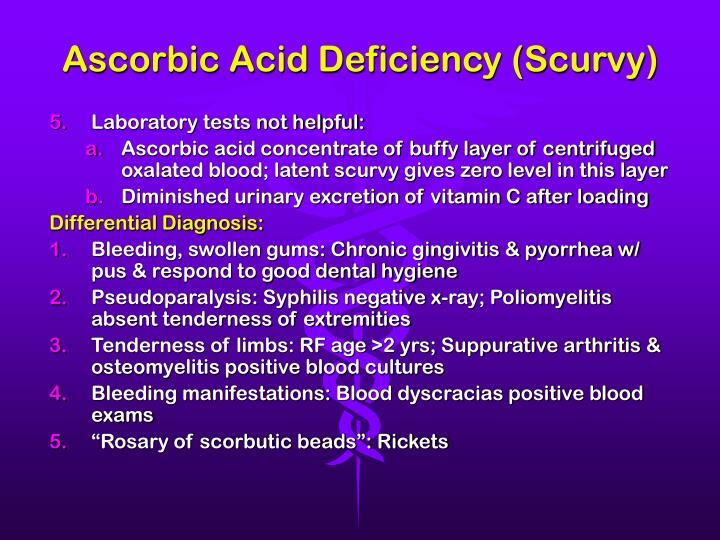 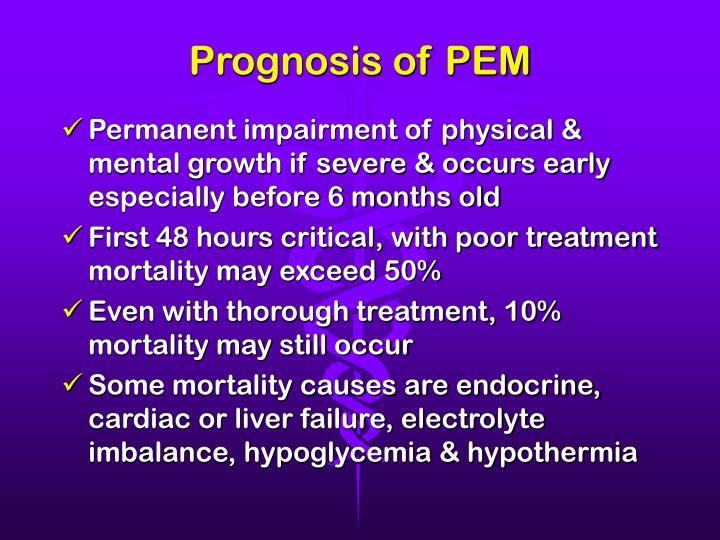 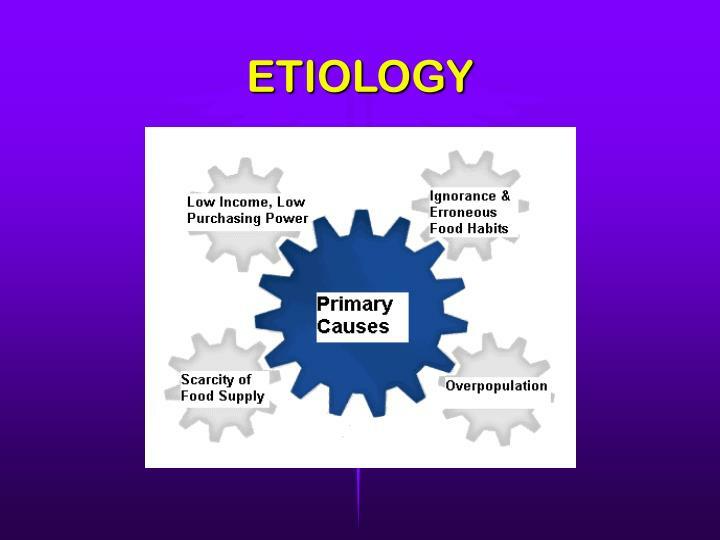 A pathological state resulting from a relative or absolute deficiency or excess of one or more essential nutrients; clinically manifested or detected only by biochemical, anthropometric or physiological tests. 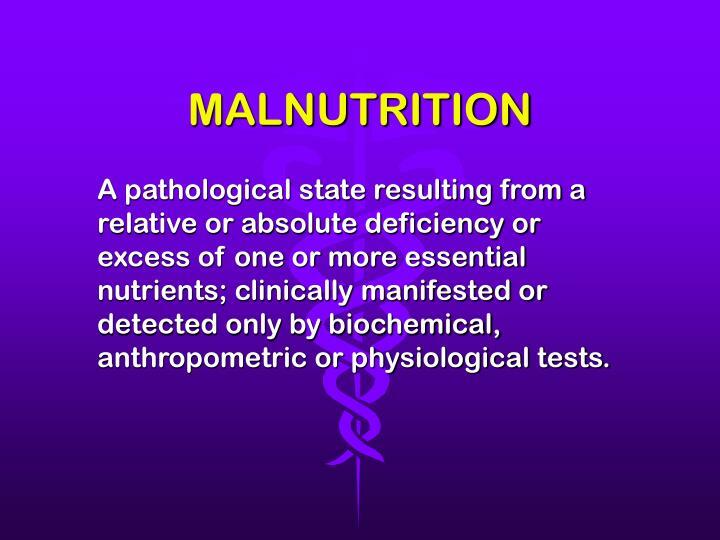 A pathological state resulting from a relative or absolute deficiency or excess of one or more essential nutrients; clinically manifested or detected only by biochemical, anthropometric or physiological tests. 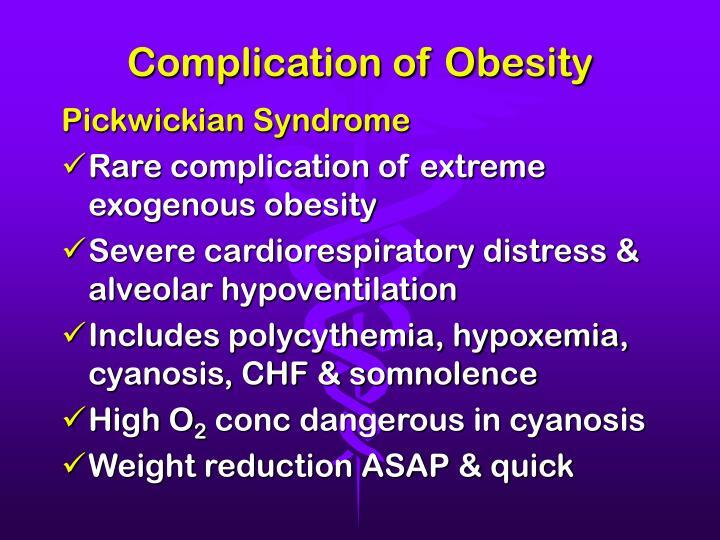 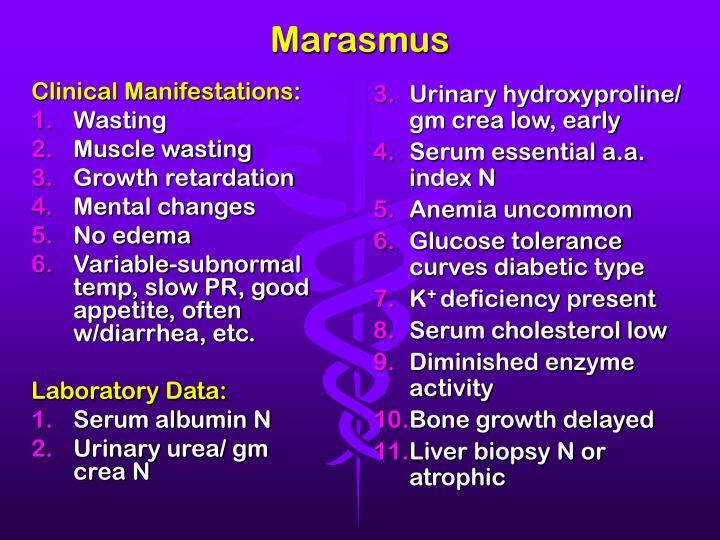 Variable-subnormal temp, slow PR, good appetite, often w/diarrhea, etc. 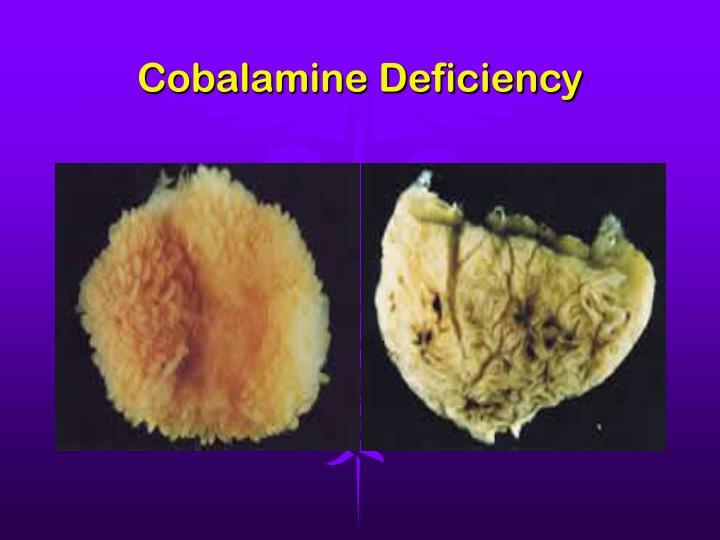 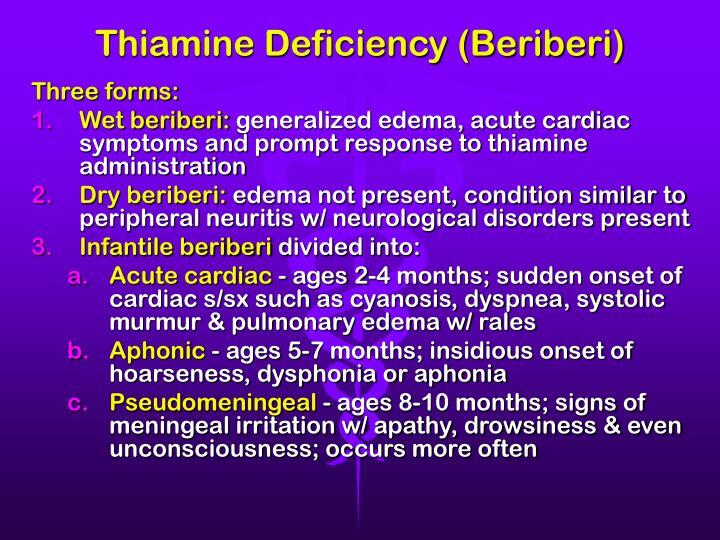 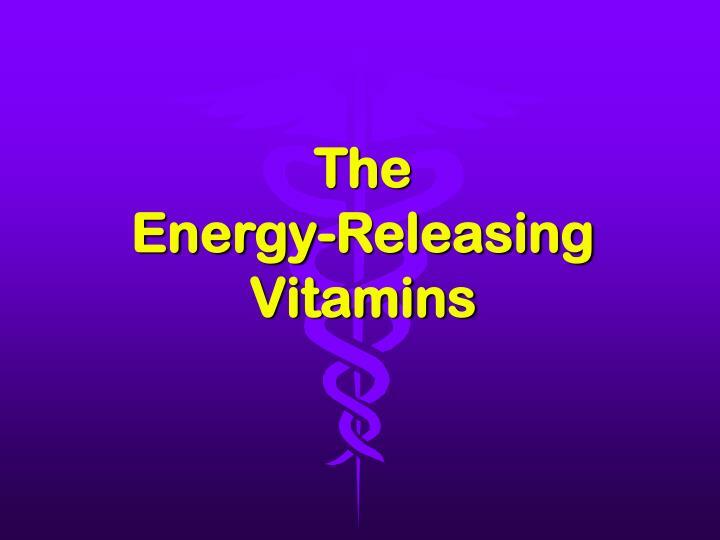 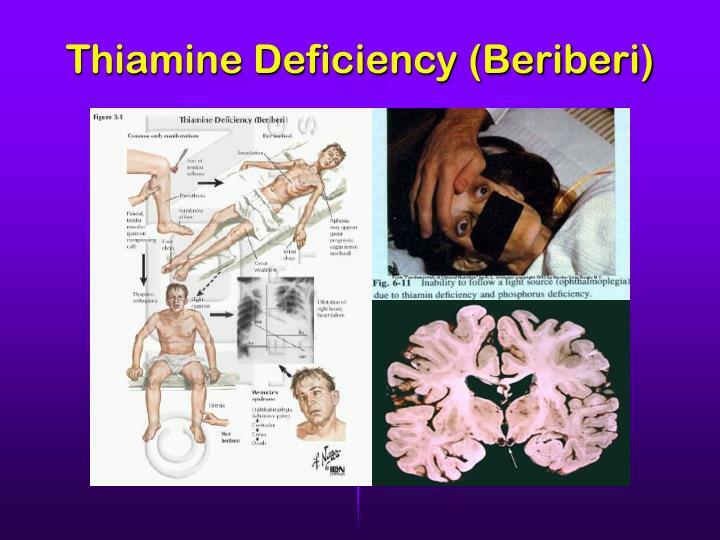 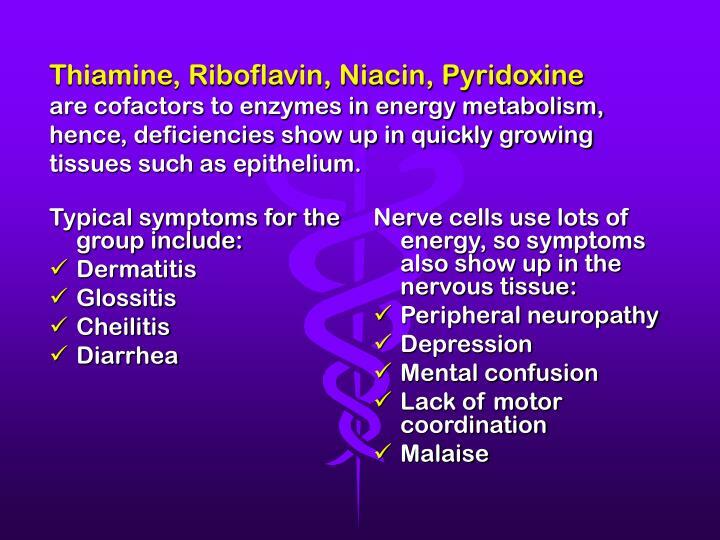 Thiamine, Riboflavin, Niacin, Pyridoxineare cofactors to enzymes in energy metabolism, hence, deficiencies show up in quickly growing tissues such as epithelium. 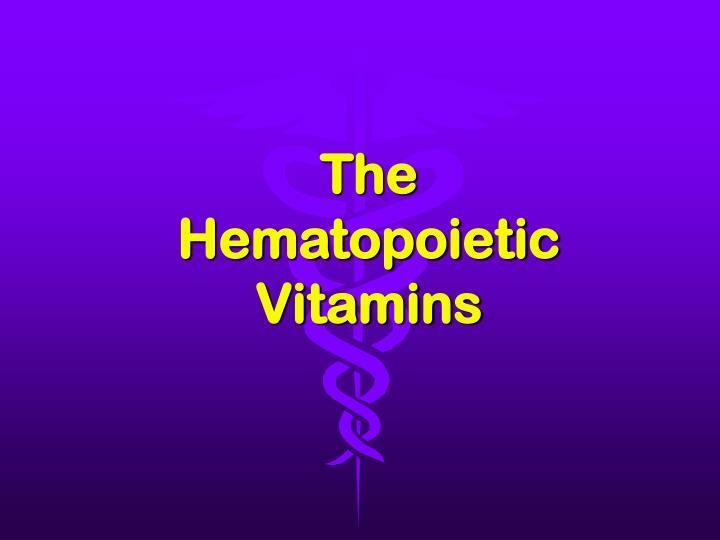 A minimum daily intake of 30mg is recommended by WHO for all age levels. 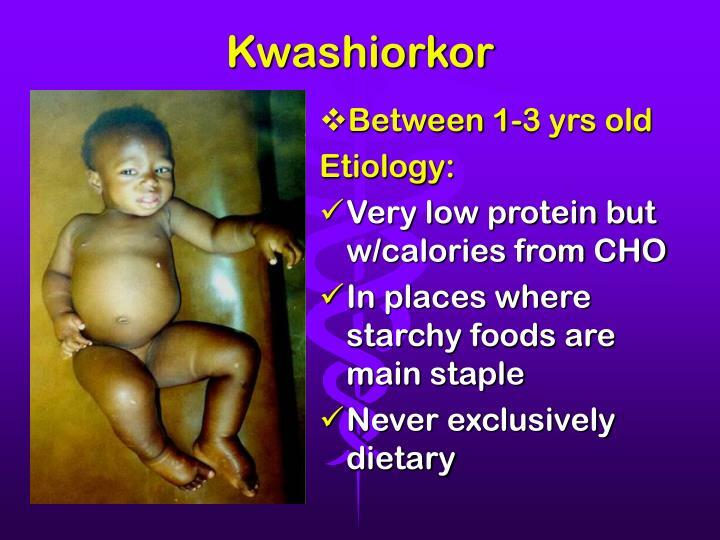 Every infant should receive supplement starting 2nd week of life. 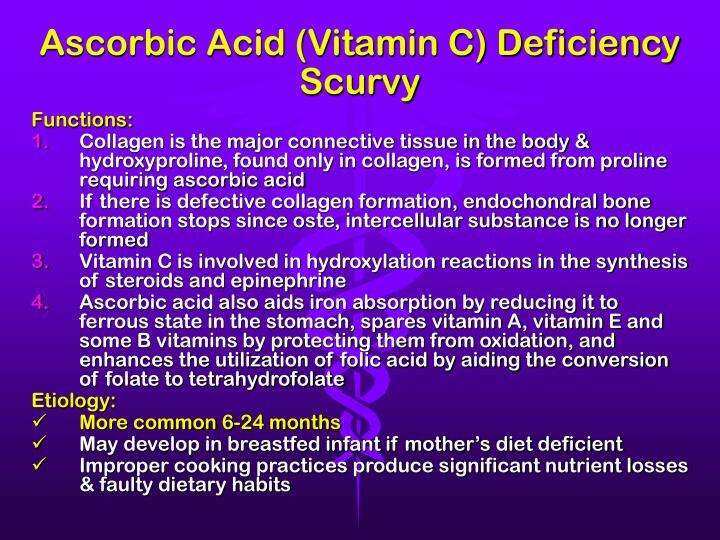 Lactating mothers should have at least 50mg vitamin C daily. 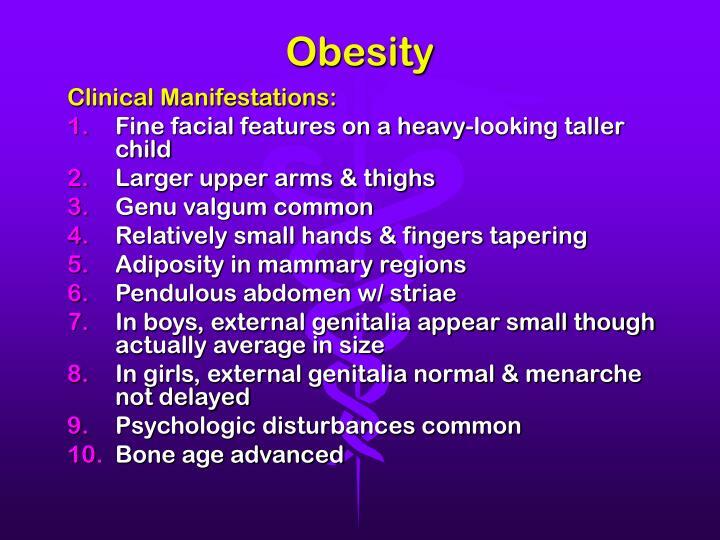 Guava & papaya richer in vitamin C than citrus fruits, also in most green leafy vegetables, tomatoes & fresh tubers but absent in cereals, most animal products & canned milk. 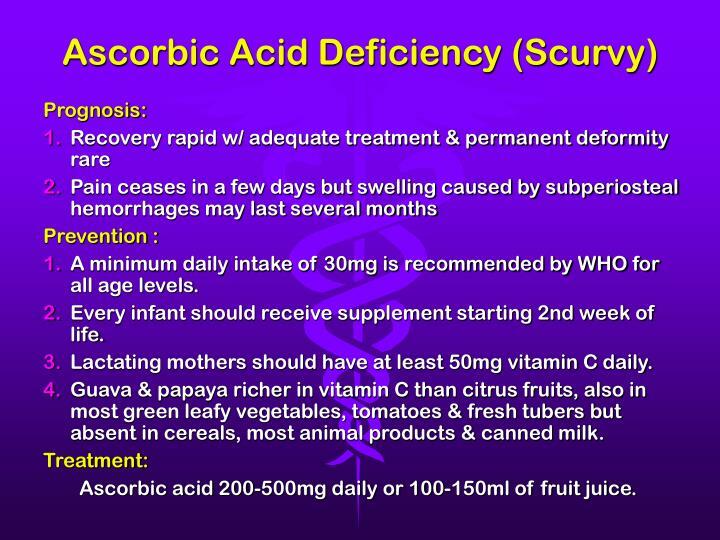 Ascorbic acid 200-500mg daily or 100-150ml of fruit juice. 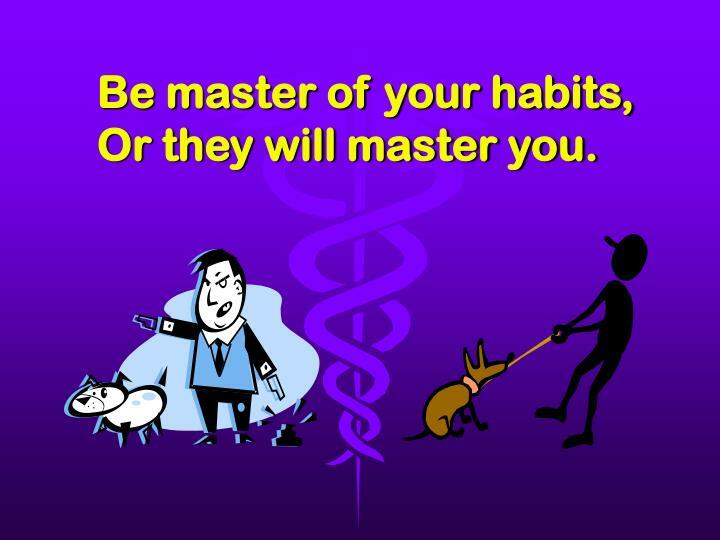 Be master of your habits, Or they will master you. 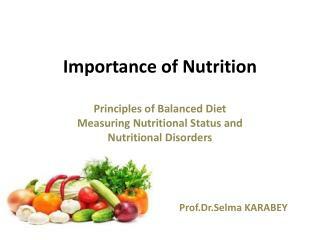 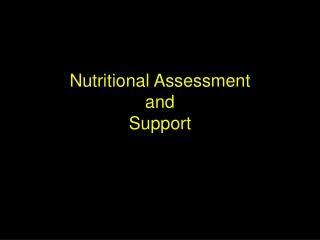 Nutritional Assessment -. 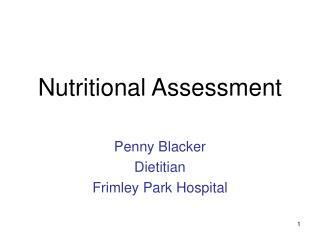 penny blacker dietitian frimley park hospital. 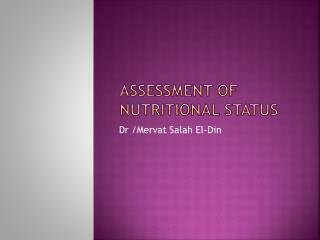 nutritional assessment. 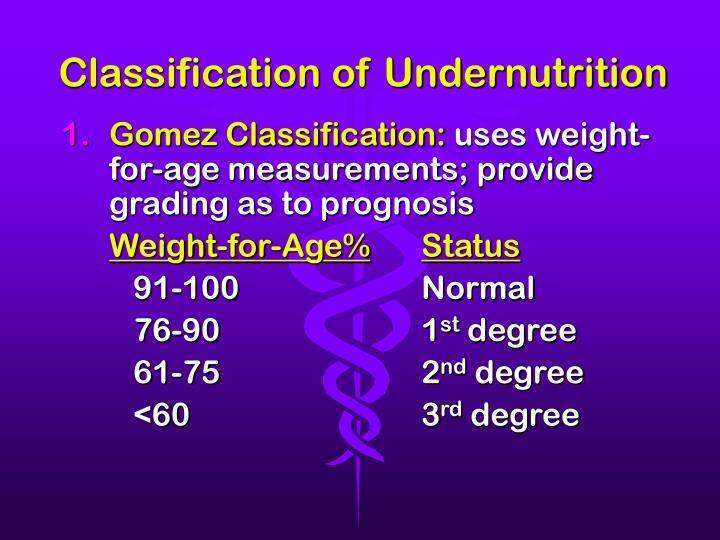 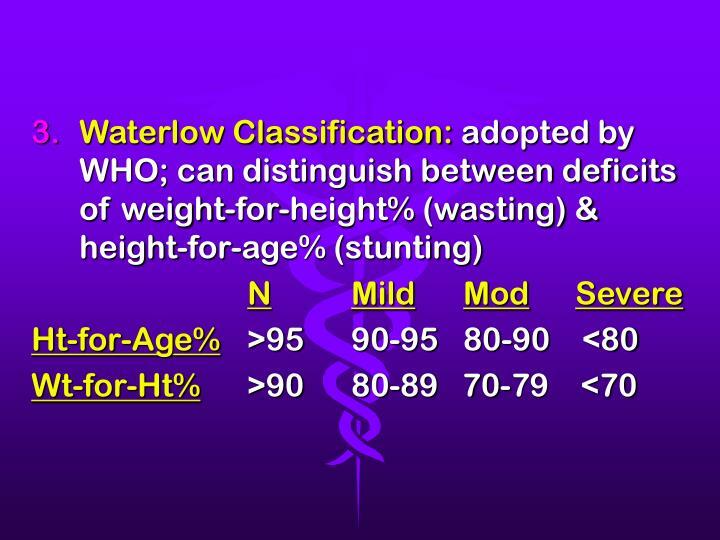 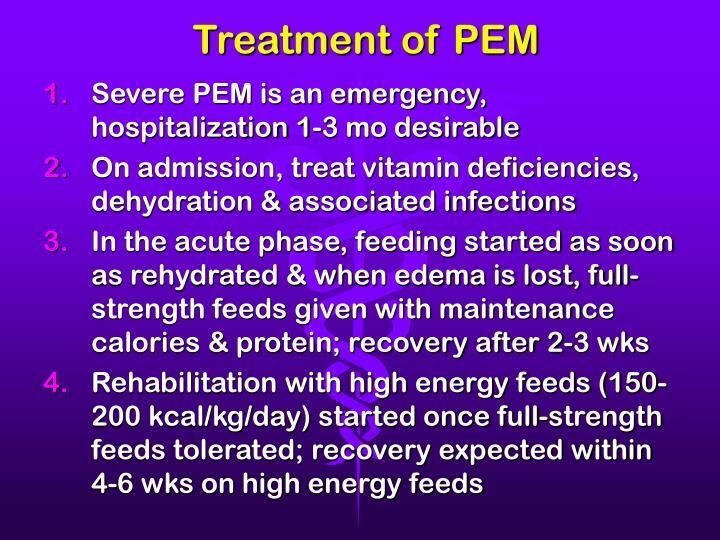 methods calculations and what they mean interpreting dietary reference values enteral feeding parenteral feeding refeeding syndrome. 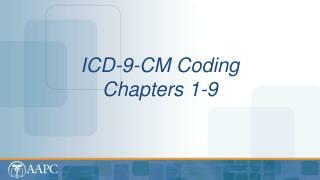 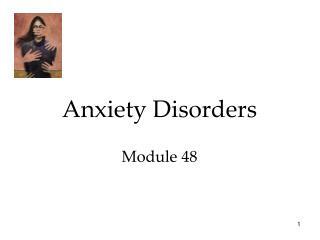 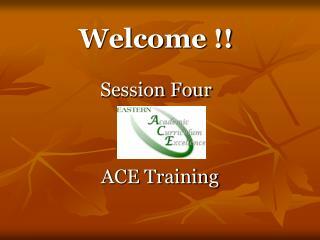 Anxiety Disorders Module 48 -. 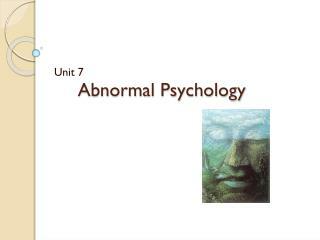 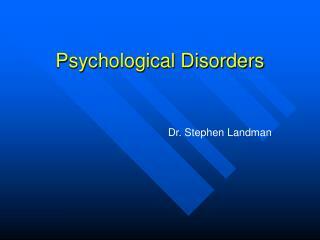 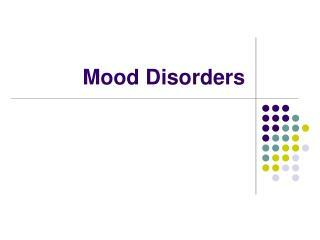 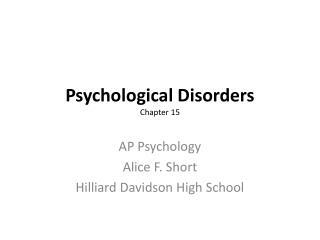 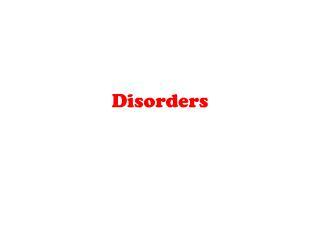 psychological disorders. 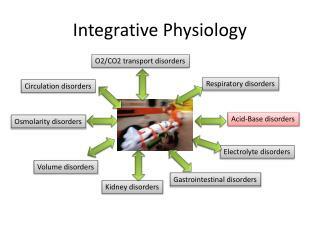 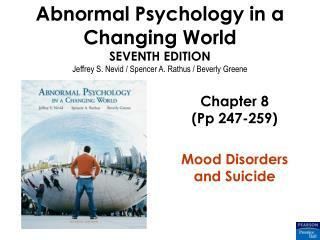 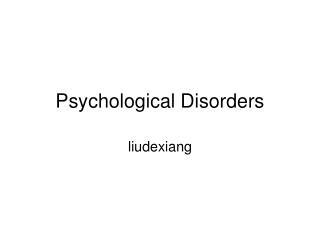 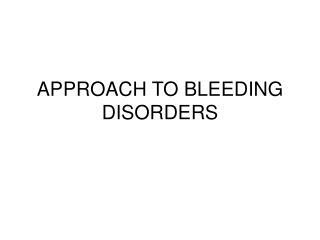 anxiety disorders generalized anxiety disorder and panic disorder phobias obsessive-compulsive disorders post-traumatic stress disorders explaining anxiety disorders. 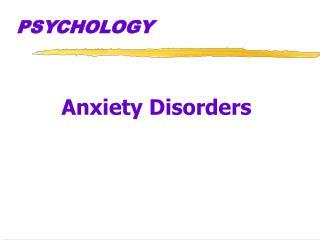 anxiety disorders. 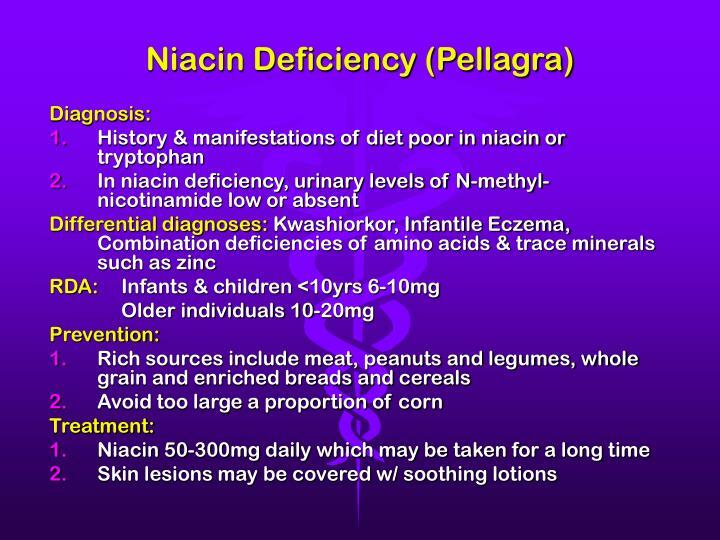 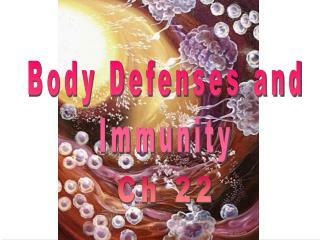 Nutritional Anemias -. 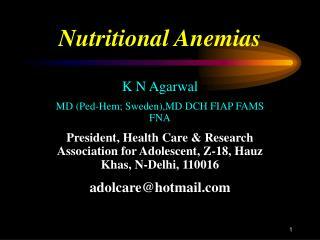 k n agarwal md (ped-hem; sweden),md dch fiap fams fna president, health care &amp; research association for adolescent, z-18, hauz khas, n-delhi, 110016 adolcare@hotmail.com . 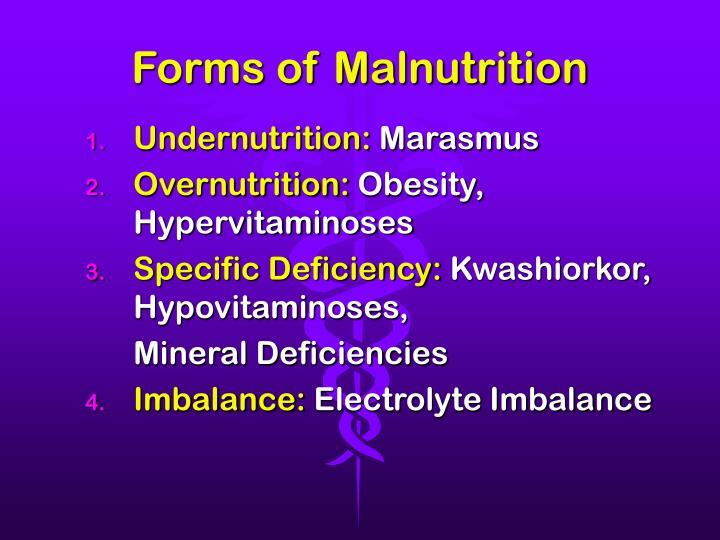 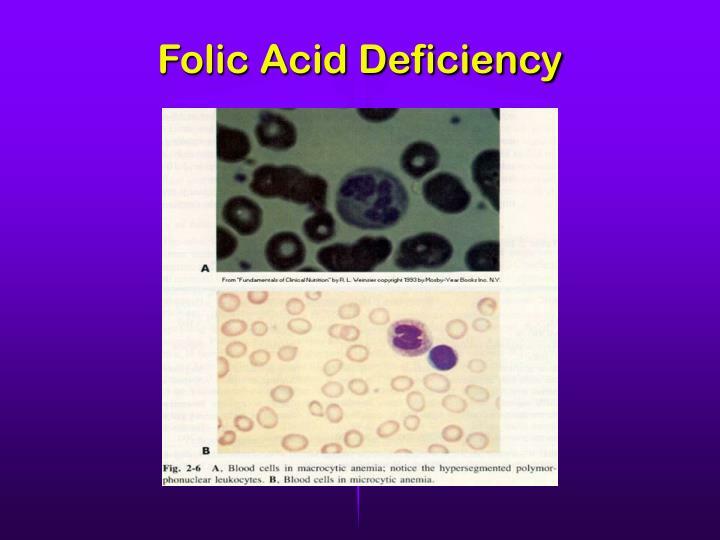 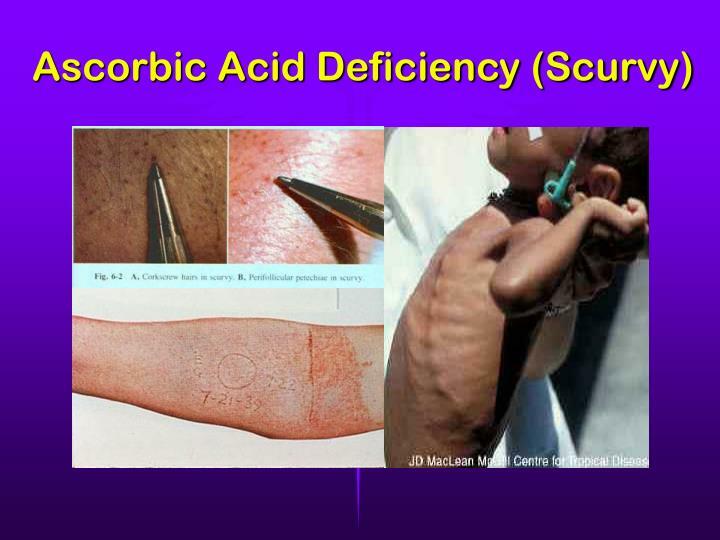 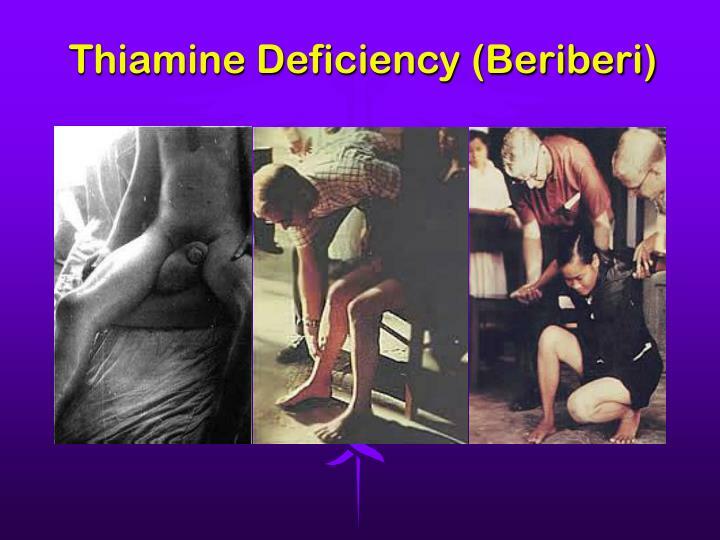 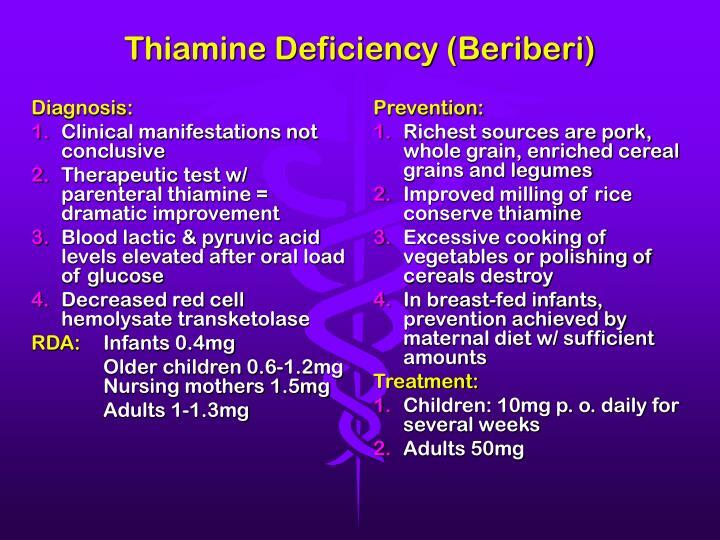 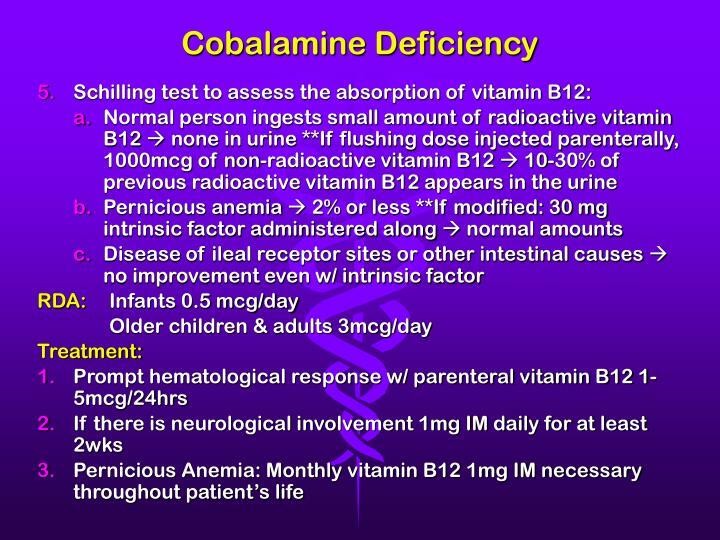 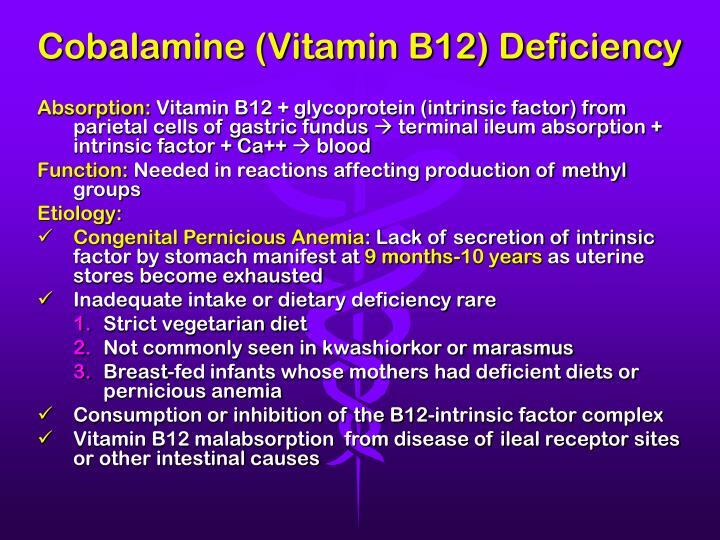 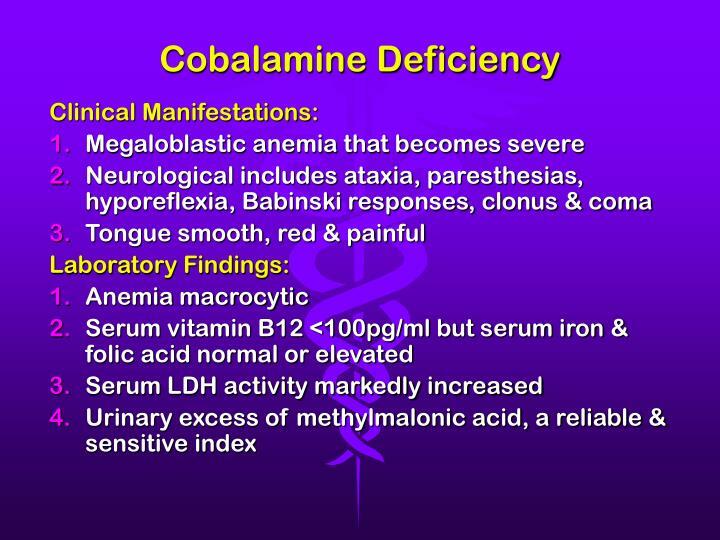 definition of nutritional anemia.